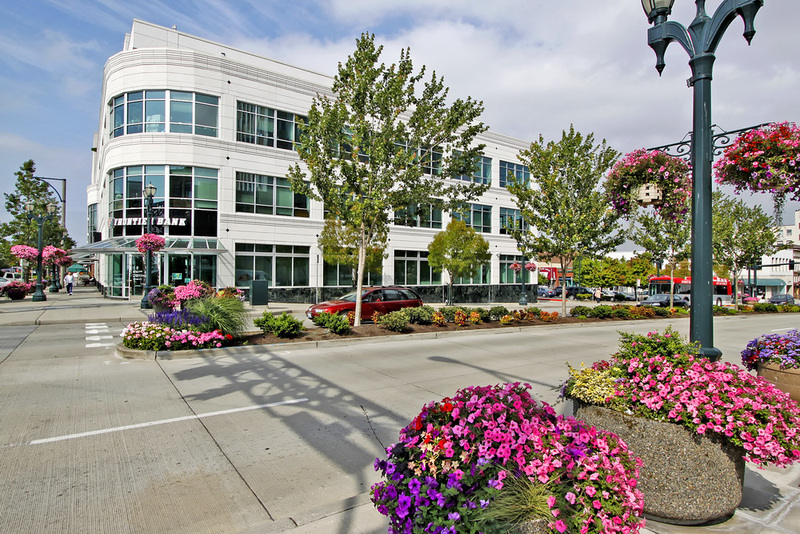 The Downtown Everett Association exists to create a vibrant downtown for businesses and customers. Much like an HOA, the Business Improvement Area creates a clean, safe, and vibrant environment. Want to be a part of what’s happening? Want to have your voice heard in our quarterly meetings?